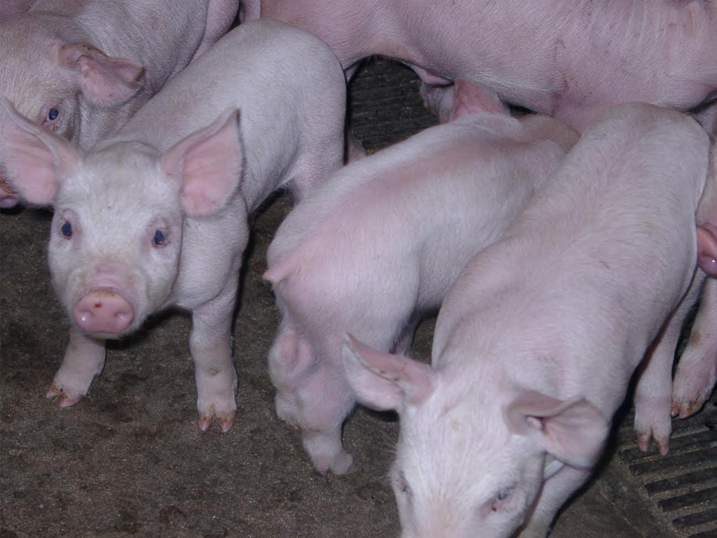 SPS offers a complete sow farm management program for owners who are involved in either a multi-investor group or independent producer. With a turn key contract with SPS, these services are all inclusive or customize a package to fit your needs. 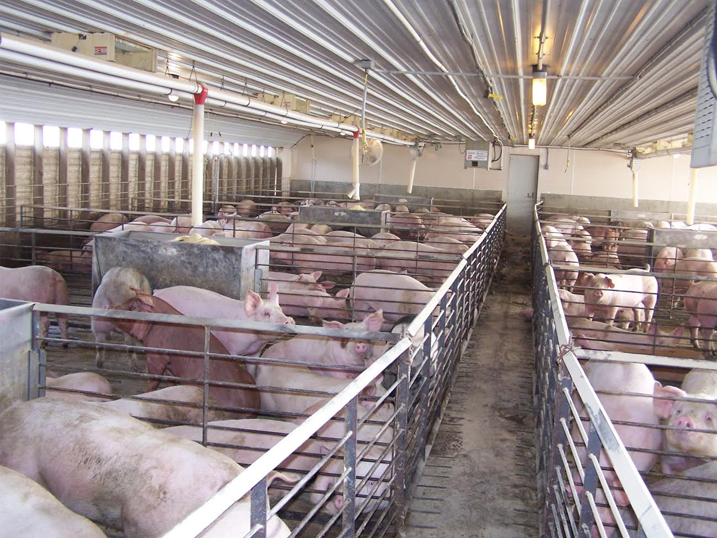 Production management includes a monthly visit and thorough walk through of the sow unit. We review production, health, personnel, records and facility management. Pig Care 3000™ record keeping service is included. We enter data for all of our management farms and utilize this data when we do our walk through to monitor every aspect of the production system from feed, daily production management, health, and farm goal achievements. We have a Human Resources Director on staff that handles recruitment, employee screening, farm handbooks, employee coaching, benefit management and payroll. SPS believes in a comprehensive approach to sow farm management through being involved on a daily basis in the systems production management. SPS provides a monthly management report that covers information and progress of the weekly visits along side an accrual financial management program through QuickBooks®. SPS handles all daily controlling of farm expenses and devising annual budgets for farm management at the highest level of professionalism in field of accounting. SPS works closely with our accounting firm Clifton Larson Allen on tax preparation and ever changing tax guidelines in today’s modern productions systems. SPS offers a comprehensive on farm training program from farrow to finish to ensure all staff understand the goals and necessary production skills to achieve those goals as a team to better run your operation as a business. Strategic Pork Solutions shared a post.